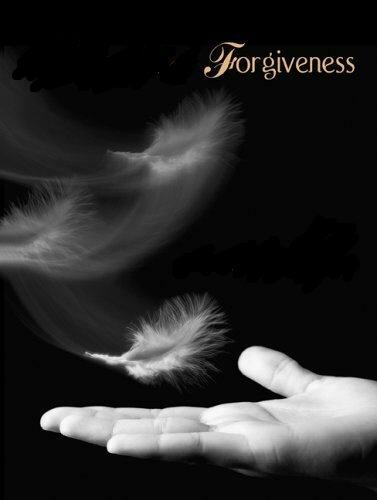 Many times in my life I have said “I forgive you” …but in my mind I said to myself, “I won’t forget”. And by not forgetting, I added another brick to the wall that “Protected” me from the outside world. I isolated myself and in turn poisoned my own well with my actions. Thoughts and memories have the power to pollute our systems. I began to believe I was broken and scarred as permanent features. I accepted the notion that I was unlovable, incapable of success or worthy of a positive outcome in life. Eventually these poisonous memories became manifest in my health and began to drain the life force from me. 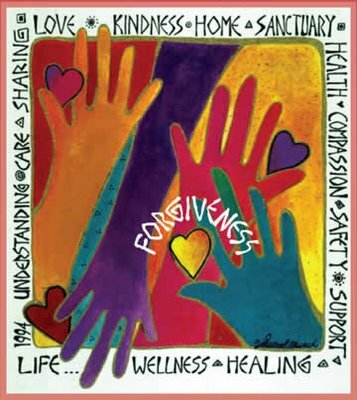 Learning that forgiveness means to also forget and completely release the situation to a higher power was the medicine I needed to begin healing. 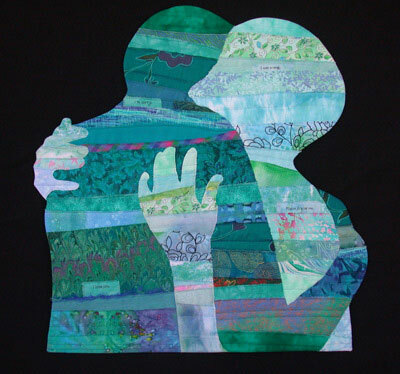 It’s not until you can forgive others that you can experience and embrace the enlightenment of forgiving yourself. Physician – heal thyself. It’s not just for doctors! HEAL THYSELF! = FORGIVE YOURSELF! I AM THAT I AM. “I”….”I” have the power to forgive and forget. “I” have the power to be healed in body, mind and spirit. “I” give myself the freedom and permission to trust and love and commit to myself and others. In proclaiming my “I” -dentity I embrace the beauty, balance and perfection that is my higher power. I am not broken. I am healed. YOU are not broken…for you have in your hands an understanding, a prescription, to heal your heart. Use it daily as needed.